Back in the 1950’s, researchers discovered that the traditional Cretan diet was amongst the healthiest in the world. 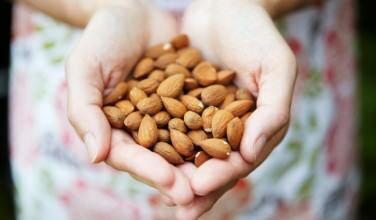 The islanders experienced great health by eating a diet rich in seafood, olive oil, nuts, wine, and fresh fruits and vegetables. As a result of the researchers’ findings, it’s all too easy to think that meat had no place in the traditional cuisine of the island. However, nothing could be further from the truth. They did eat meat at least sparingly, and when they did indulge, they ate as much of the animal as they could, even the organs. In today’s Greek cuisine, meat does play a more prominent part, especially in the cities. In much of rural Greece, they follow the same diet that the Cretans followed before the cuisine was “modernized”. This means that even though meat is a common element in Greek cuisine, it isn’t necessarily consumed on a daily basis. Because meat can be expensive, it is often looked at as a “special occasion” food. How often meat is used in the cuisine also depends on the region in Greece. In mountainous areas, meat such as goat and lamb are more common. On the islands and also on the seacoast, seafood is a lot more common. The people tend to use whichever foods are readily available. 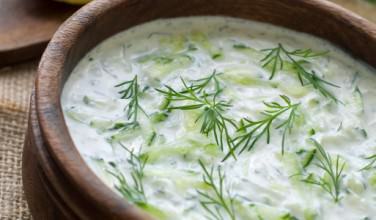 Since seafood is more common on the coast, Greek seacoast cuisine often reflects this. The same is true with meat. Greek cuisine that is common amongst Greek immigrants living in other countries tends to focus more on meat because it’s readily available. 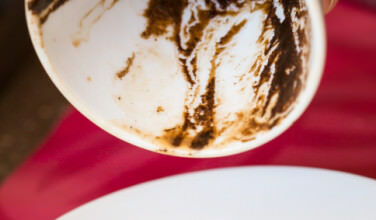 When thinking about the cuisine in Greece, there are a few types that are used more commonly. These are lamb, goats, chickens, rabbits, and pork. Chickens are also raised for their eggs. Lamb and goats are commonly cooked on a spit over hot coals. 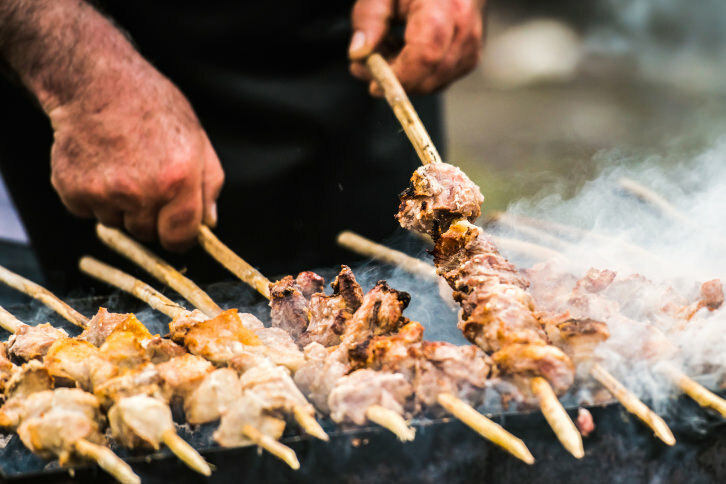 All meats are used to make souvlaki, which are small cubes of marinated meat grilled over a spit. 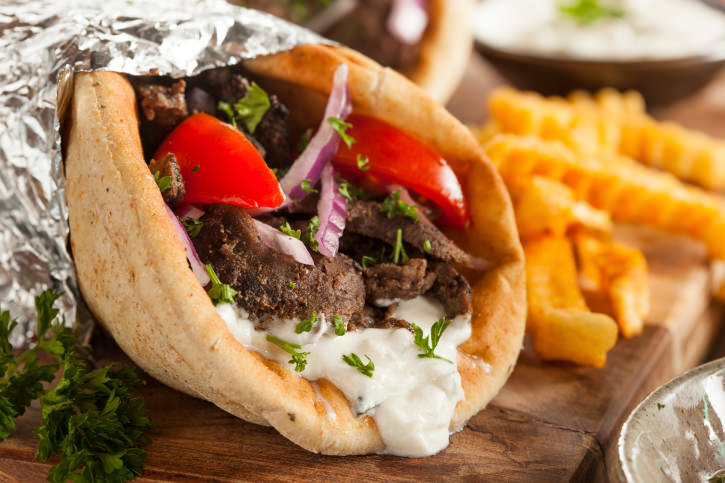 Gyro meat comes in different forms but in Greece, it’s most commonly made with pork, lamb, or a combination of the two. Making sure that no part of the animal goes to waste is also fairly common. 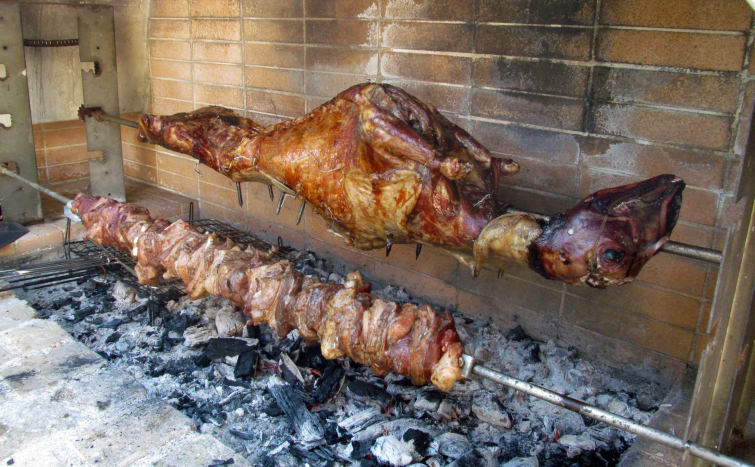 A dish called kokoretsi involves threading a spit with the organ meats, including the entrails. It’s seasoned and slow roasted over a spit and considered quite the delicacy! For those of us who live in westernized countries, eating the organs is a bit of an acquired taste. Magaritsa is another dish that uses lamb organs and it is commonly served at Easer. Greek cuisine is filled with meat dishes and most of these are regular menu items at tavernas and restaurants throughout Greece. Keftedes are typically made with ground lamb in Greece and ground beef amongst Greeks living in other parts of the world. Pastitso and moussaka also use ground lamb or beef. Stifado is a popular winter stew that typically uses rabbit in Greece and beef or lamb amongst Greeks living in other parts of the world. 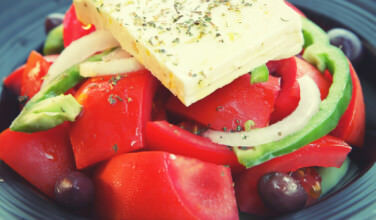 Even though Greeks don’t necessarily eat meat every day, it’s still an important element of the cuisine.